For the latest volume of MEKURU Magazine [Facebook][Official Website], they are holding a special on Yu Aoi who will be turning 30! I’m not sure what’s gonna be in there (Japanese being rusty and all), but there’s gonna be an interview and (maybe?) 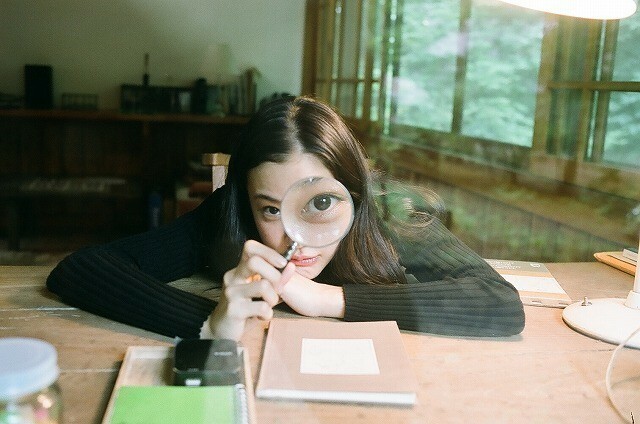 photos by Kawashima Kotori (川島小鳥) [Portfolio], who apparently is an Ihei Kimura (木村伊兵) awarded photographer for his book Star (明星) [Amazon JP]. It’s titled Aoi Yu, Saisho de Saigo ni Ren’ai o Kataru (蒼井優、最初で最後に恋愛を語る) — you’ll have to forgive my des and nis translations. 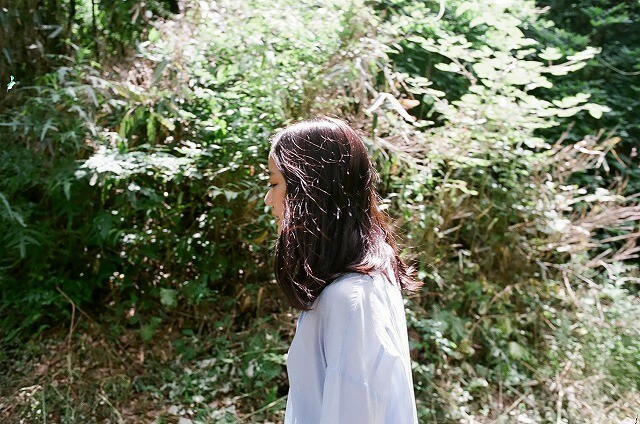 There will also be a poem by Shuntaro Kanikawa (谷川俊太郎) titled Aoi Yu (あおいゆう). Among other stuff I can’t make out, it’ll include 128 pages and will be listed at Y907 Yen. It’s available on Amazon JP and HMV JP. 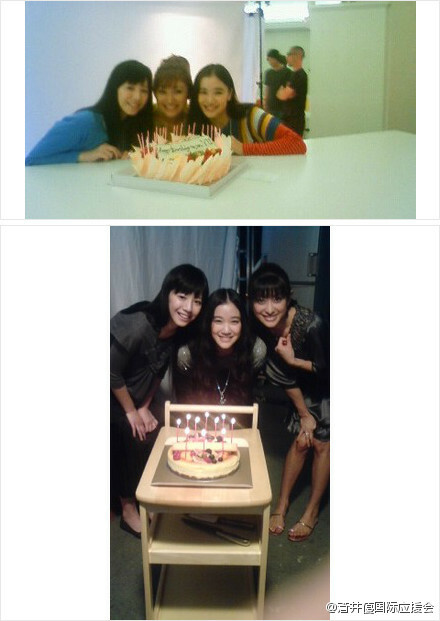 Anyway, one of the pics was this one of Yu with her Canon-sisters Yamada Yu and Kaho, birthday cake, candles, and all.